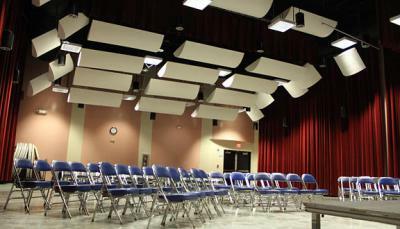 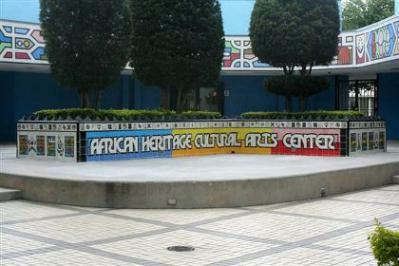 The African Heritage Cultural Arts Center (AHCAC) complex includes a black box theater, a music building with a concert hall, piano lab and several practice rooms, a dance studio that is accessible to individuals with disabilities, an art gallery, several studio spaces, a print shop and classrooms. 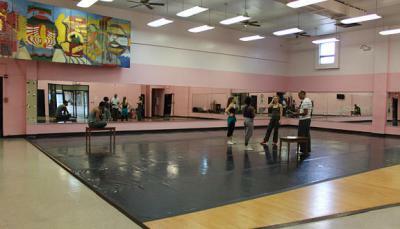 It has a 28-year distinguished history of providing instruction in the arts in all artistic disciplines to youth through after school, school break academies and summer school programs. 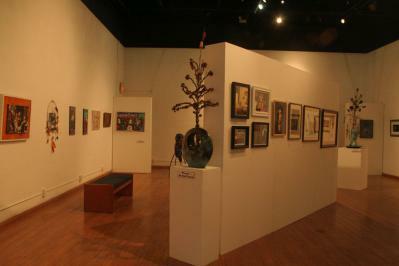 Its work continues to develop the next generation of artists and arts supporters. 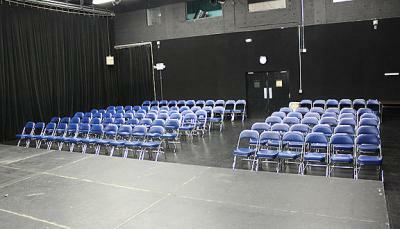 In addition, the Center serves as an incubator for supporting and developing the work of African-American arts groups and artists through its black-box theater, rehearsal spaces and art gallery. 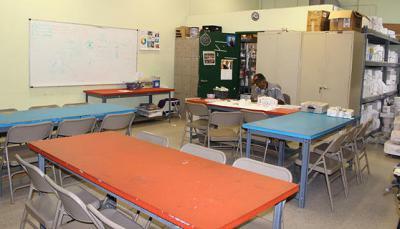 The Center also serves as a welcoming place to the surrounding community, hosting evening classes and civic meetings.